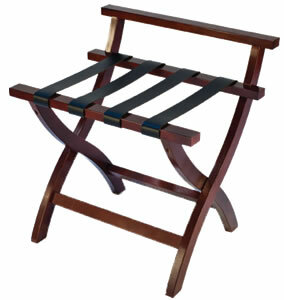 *For the TLR-100 Special Stain Add $50.00 One-Time Formulation Charge - 24 unit min. 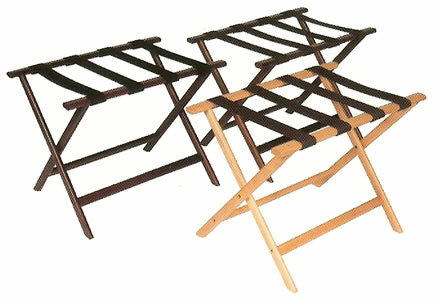 *For the TLR-100WB Special Stain Add $50.00 One-Time Formulation Charge - 24 unit min. 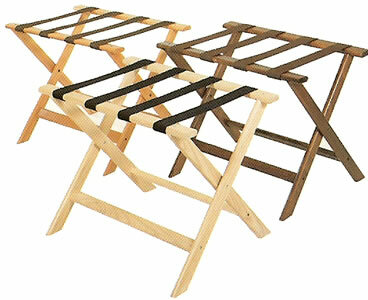 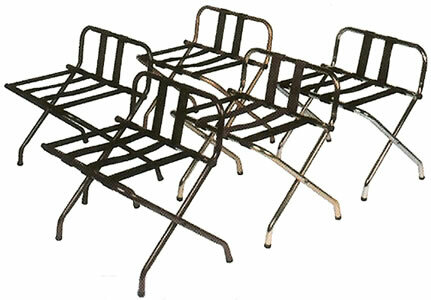 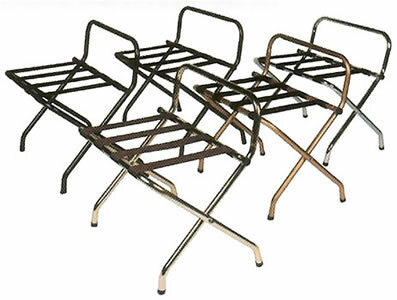 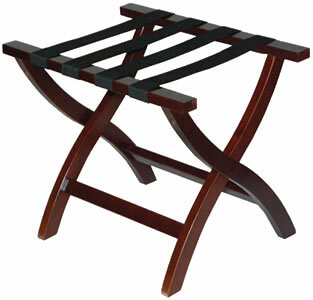 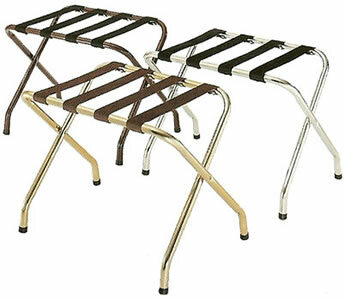 and Wood Luggage Racks from your complete source for material handling equipment.